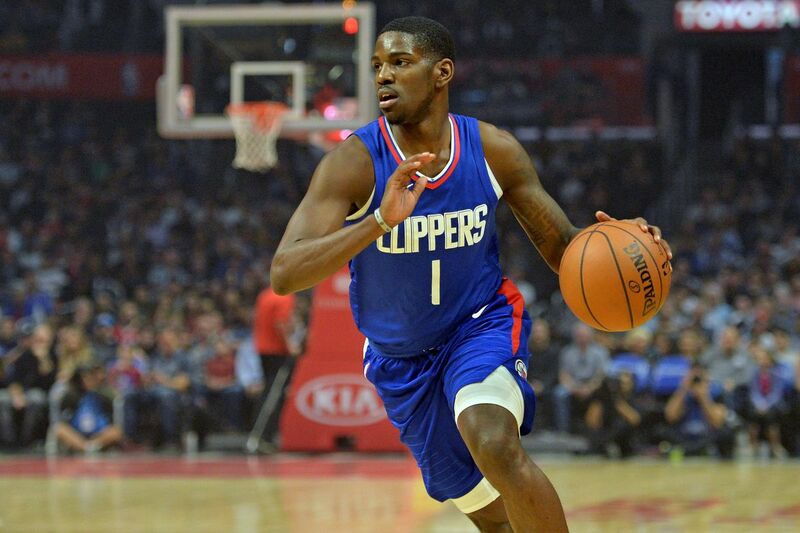 Jawun Evans is an American basketball player who plays professionally in the National Basketball Association (NBA) for the Los Angeles Clippers. His position on the team for the Clippers is at point guard. While coming through the ranks and learning his trade in his high school and college days, Jawun was spotted out as a top prospect and his career has since moved in a positive trajectory. We discuss his journey from high school to the big league where he has done well for himself in a short time. Jawun Evans was born on the 26th of July, 1996 in Greenville, South Carolina. His mother’s name is LaConya. 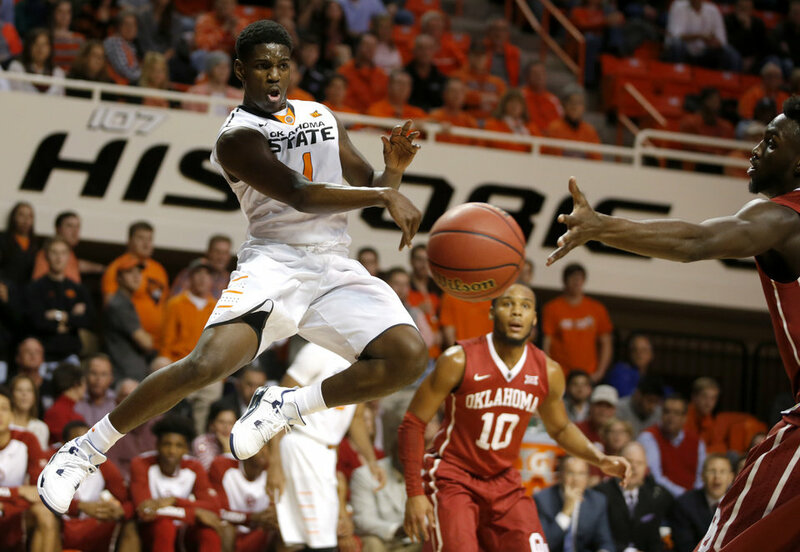 Jawun Evans grew up in Greenville, South Carolina and he attended the Southside High School located there. During his early years, he was part of the Southside High School team that defeated Wade Hampton in the 2012 Upper State Championship game. Jawun played his part in the victory by scoring a total of 26 points. By the end of the tournament, Southside finished with a record that read, 18-10. They also bagged a runner-up finish in the South-Carolina Class 3A state championship game. Evans then transferred from Southside to Legacy Charter School still in Greenville, South Carolina during his sophomore year. He spent a whole lot of time competing against the best talent of that year whilst under the tutelage of B.J. Jackson. Jawun moved to Dallas, Texas, from South Carolina after his first two years in High School. He then attended the Justin F. Kimball High School for the final two years of his high school experience. While at Justin, Jawun was named to the McDonald’s All-American Game and the Parade All-American team both in 2015. When it was time for him to pick a college to go to, he was not short on options. The colleges at the top of his list were Illinois, Texas, USC, and Oklahoma with many more in the wings. Evans, however, opted for Oklahoma State. Just before he was set to move to college, Jawun was off representing his nation at an age grade tournament – the FIBA Under-19 World Championship which was hosted in Greece that year. Team USA went on to win the championship gold when they beat Croatia in overtime. It was in little doubt that Jawun was a good ballplayer and by the time he began to turn out for Oklahoma State, his performances were steadily backing up that burgeoning reputation. During his freshman year, he was averaging 12.9 points, 4.9 assists and 4.4 rebounds per game. In the course of the season, Jawun injured his shoulder and was out for over a month. The injury did not, however, deter him from clinching a spot on the Big 12 Conference Freshman of the Year. He made Cowboys freshman history when he scored a record 42 points against arch-rival Oklahoma, he had played a total number of 22 games that season. By his sophomore year, he was named to the first team All-conference and the third team All-American. During the preseason, he was named in the preseason All-Big 12. In his sophomore year, he was averaging 19.2 points, 6.4 assists and 3.4 rebounds per game. Jawun ended the season having played a total of 32 games. When the time for the 2017 NBA Draft came, Jawun entered the draft with a college record of over two years that read 54 games played, 16.6 points, 5.8 assists and 3.8 rebounds per game. Evans was then drafted by the Philadelphia 76ers on the 22nd of June, 2017 as the 39th selection. His time with the 76ers was brief, to say the least, and on the 6th of July, 2017, he was traded to the Los Angeles Clippers in exchange for cash considerations. In his first season in the NBA, he played with the Aqua Caliente in a single game where he scored 4.0 points, 4.0 assists, and 4.0 rebounds. While with the Clippers, he proved his mettle when he came up against the likes of John Wall and James Harden. He played a total of 48 games with a record of 4.8 points, 2.1 assists, and 1.8 rebounds. However, he could only start 4 of the 48 games he played in. Jawun Evans isn’t the tallest basketball player you’d ever meet. In a world of giants, he stands at a height of 6 feet 0 inches. (1.83 meters) He weighs in at 190 pounds and sports a standing reach of 7’ 11.